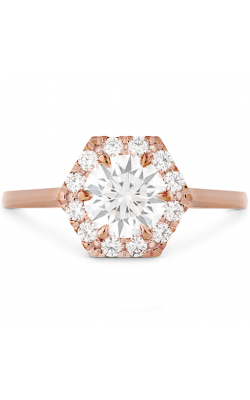 Celebrated the world over for its brilliant glow and diamond sparkle,halo engagement rings are a must-have for today’s most fashionable brides. 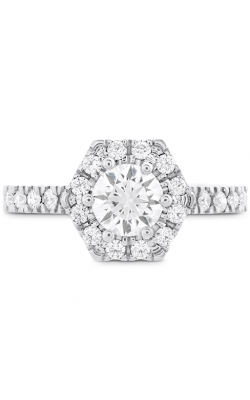 Known for featuring a bright center diamond that is surrounded by smaller diamonds, halo engagement rings are a wonderful way to celebrate the love that is shared between two people. 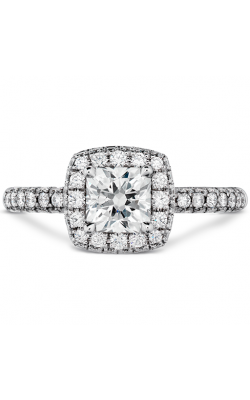 Additionally, thanks to the innovations of contemporary bridal jewellery designers such as Tacori and more, it has never easier to find a halo engagement rings that is sure to charm, enchant, and enrapture at Golden Tree Jewellers! 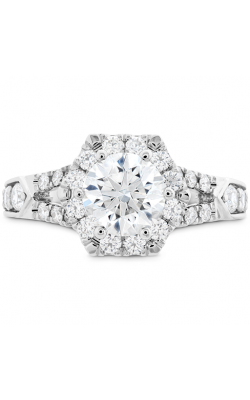 Located in Langley, British Columbia, Golden Tree Jewellers is the where to find one of the largest selections of halo engagement in the greater Vancouver area. 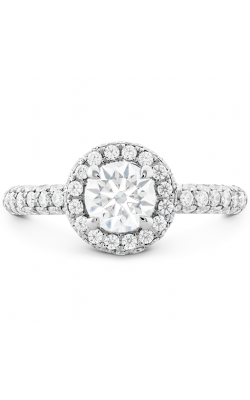 As an authorized retailer of the aforementioned designers, the staff at Golden Tree Jewellers is proud to offer their customers a wide array of halo style engagement rings that include such as the brilliant pieces of the Dantela, Blooming Beauties, Classic Crescent, and RoyalT collections from Tacori. 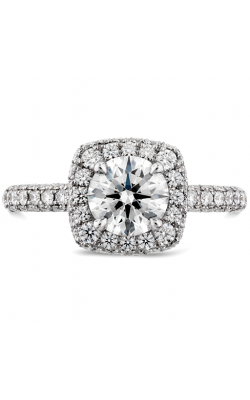 Further, Golden Tree Jewelers is thrilled to bring their customers additional halo engagement rings including distinctive pieces from designers such as Amden, Zeghani, and many others. 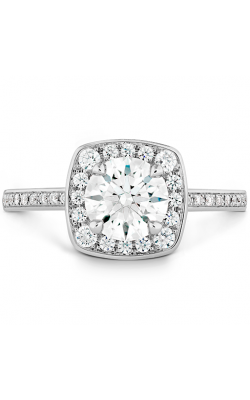 Since 1980, Golden Tree Jewellers has been the source for the absolute best in luxury jewellery service, selection, and affordability. 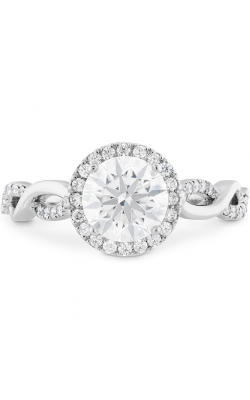 In their Langley, BC, showroom, customers will find an array of engagement rings, wedding bands, loose diamonds, Swiss-quality timepieces, as well as a variety of fashion jewellery pieces by designers like Gucci, Marco Bicego, and more. 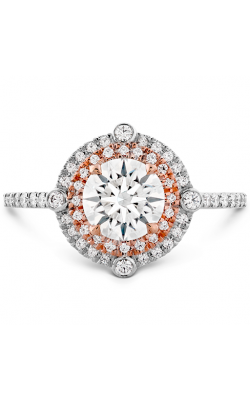 In addition to this unbeatable selection, Golden Tree Jewellers extends fine jewellery services that include jewellery repair, watch repair, and custom jewellery design services.